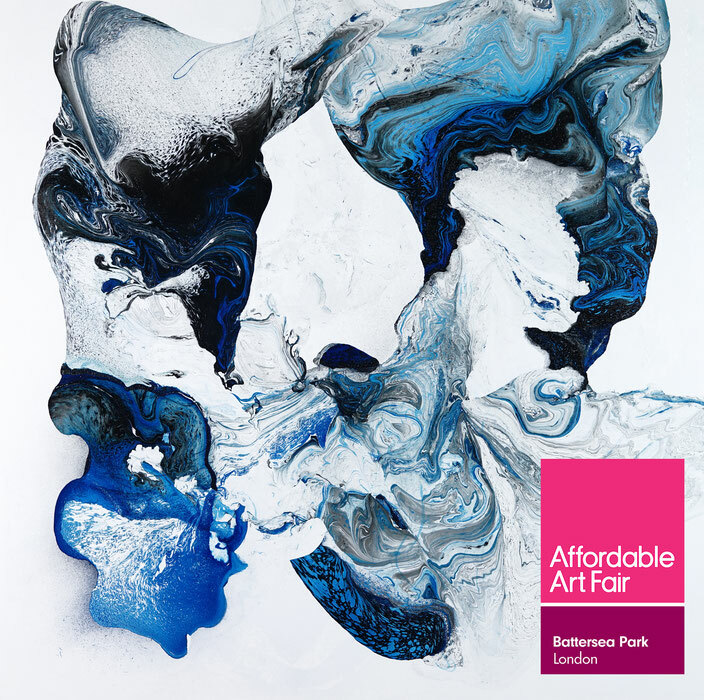 Affordable Art Fair Battersea, March 2019 - fintan-whelan-art's JimdoPage! See my work at Affordable Art Fair Battersea from March 7 until March 10, where I will be represented by 508 Gallery, Chelsea. 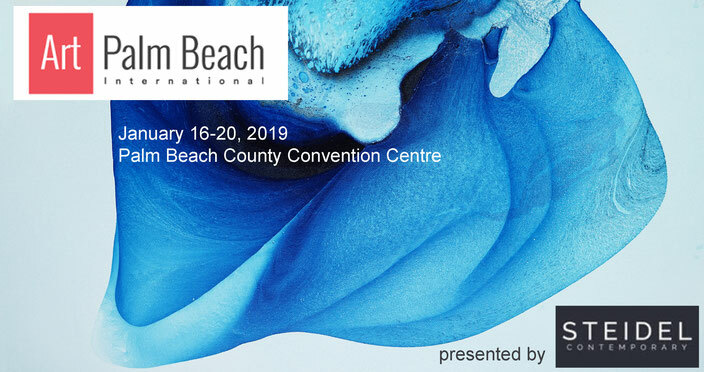 We will be happy to meet you at Stand D7.